What is the Victorian Energy Efficiency Target scheme? 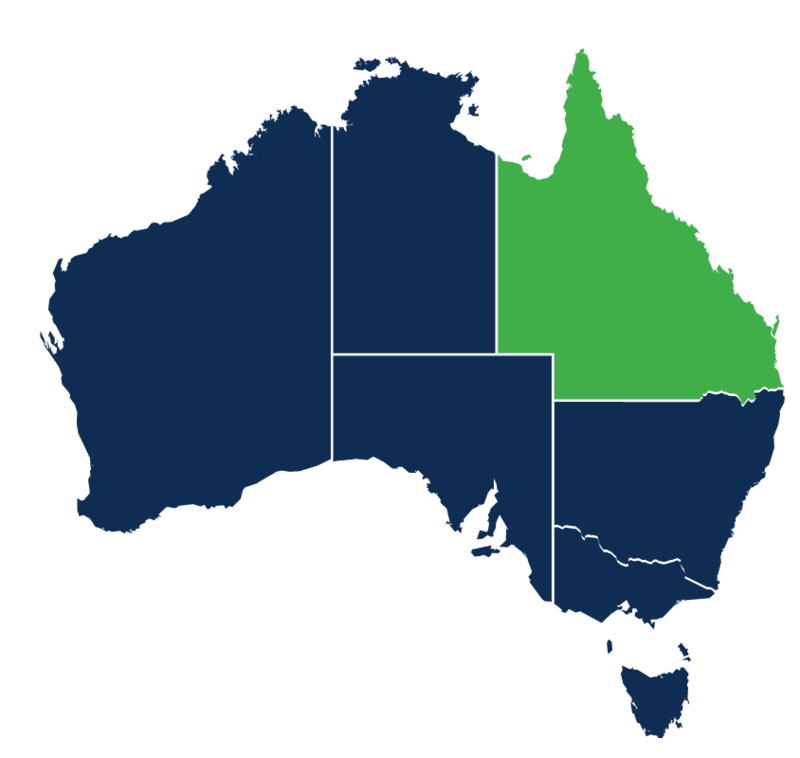 By 2030 Australia has committed to reducing its carbon emission intensity by 65%. 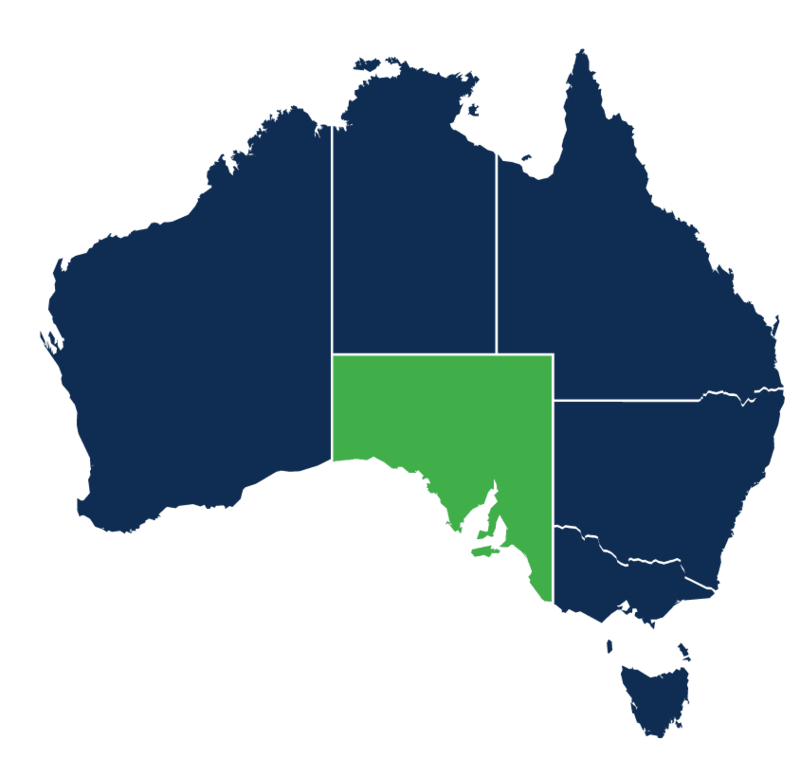 To archive this target Victoria introduced the Victorian Energy Efficiency Target Scheme (VEET). The VEET Scheme is designed to make energy efficient technologies more obtainable to Victorian businesses and households. Under the VEET Scheme Victorian large energy retailers have been placed with an energy liability. One option they have to counter this liability is to surrender Victorian Energy Efficiency Certificates (VEEC’s) in a year. The relevant entities can either create or purchase VEEC’s to counter energy liability. The Victorian Energy Efficiency Target (VEET) scheme is a Victorian Government initiative which promotes and encourages the uptake of energy efficient technology. It applies to both households and businesses and provides financial incentives to switch to more energy efficient products and practices. 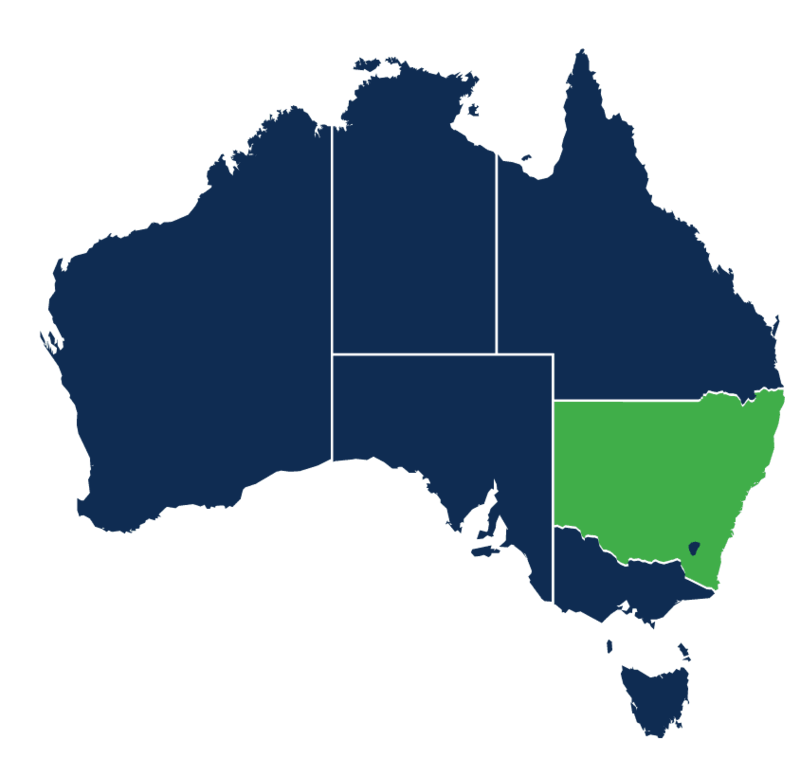 The Essential Services Commission (ESC) administers and regulates the Victorian Energy Efficiency Target Scheme. It is the government body which assess applicants to become Accredited Persons (AP). AP’s can create VEET’s which are based on the energy savings created from upgrading to more efficient technologies provided the energy saving is a Prescribed Activity. The AP must also be compliant with the rules and aof the ESC. A VEEC is a representation of one tonne of greenhouse gas abated, the reduction is created by implementing energy efficient technologies and decommissioning old technology. The AP can partner with businesses to perform the technology upgrades and decommissions. The AP creates a VEEC from the energy saved from the upgrade and the VEEC is then used to help offset the cost of the upgrade to the end user. The AP ensures that the technology upgrade is compliant with the ESC’s rules. 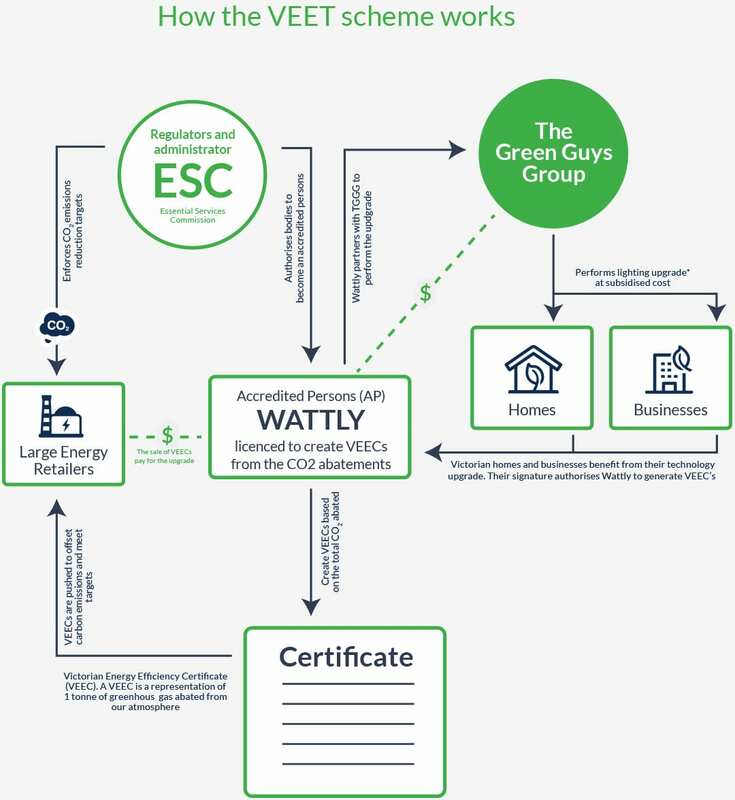 The Green Guys Group is partnered with Wattly as our AP, this relationship allows us to provide quality green technology solutions at affordable prices. The VEET Scheme creates opportunities for businesses in Victoria to access energy efficient technologies at an affordable price. As long as the scheme exists, the Green Guys Group in partnership with Wattly can provide business lighting solutions at an unbeatable price. 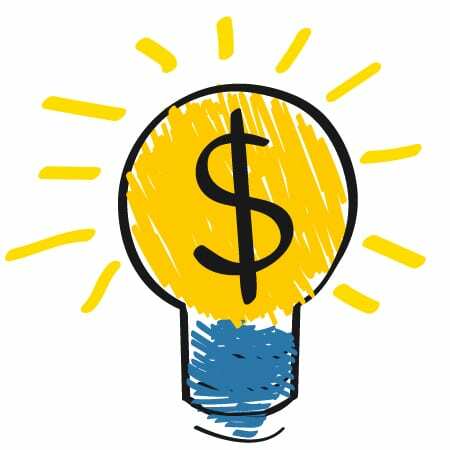 Providing your business is eligible you can receive a lighting upgrade at a greatly reduced cost in exchange for the VEEC’s created. Your business receives a low (or sometimes, zero) cost upgrade with quality energy efficient products and benefits immediately from the energy savings for all future electricity costs. To create value from VEECs you need to be an AP and ensure that the upgrades are compliant with the ESC. You also need to create a high volume of certificates to sell to energy retailers. Because of this there is little to no value for individual VEECs per business, except to receive a highly subsidised upgrade, and ongoing savings from the energy efficient technology.